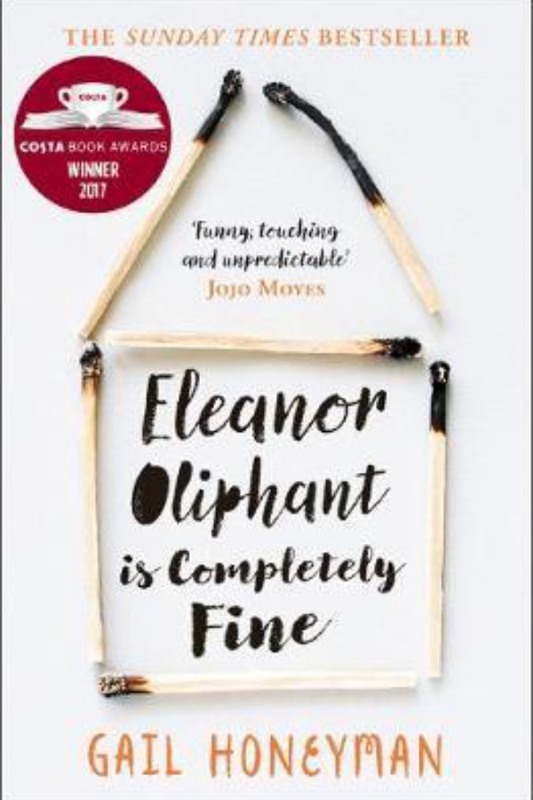 Soon to be a major motion picture produced by Reese Witherspoon, Eleanor Oliphant Is Completely Fine is the smart, warm, and uplifting story of an out-of-the-ordinary heroine whose deadpan weirdness and unconscious wit make for an irresistible journey as she realises . . . the only way to survive is to open your heart.